Color Wheel Pro: See Color Theory in Action! Color Wheel Pro is a software tool that helps you create harmonious color schemes based on color theory. Click here to see sample color schemes created with Color Wheel Pro. Unlike other color utilities, Color Wheel Pro lets you preview your color schemes on real-world examples — websites, logos, product packages — not just on a row of ordinary color boxes. Export the palette and use it in other programs. Create color schemes based on a specific color. See color schemes on your preview images. Get lots of pre-made color schemes. 1. Color Wheel Pro shows color schemes on real examples. When you rotate the color wheel, colors in the preview image change immediately — you see how your new color scheme plays out as a logo, a website and then as a corporate identity package. You don't have to guess how your color scheme will look on real artwork. 2. Pre-made color schemes. Color Wheel Pro includes numerous presets for every type of color scheme. 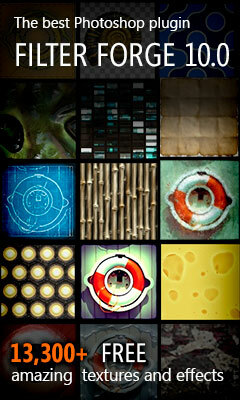 These presets were created by a professional graphic designer and are ready to be used in your art projects. Click here to see more sample color schemes. 4. Two types of color wheel. You can create color schemes based on the traditional red-yellow-blue (mixing) color wheel and on the visual red-green-blue color wheel. For more information on these color wheel types, see Visual vs. Mixing Color Wheel. 5. Comprehensive documentation on color theory. Included in the help file is an explanation of color theory, color meaning, and classic color schemes with pros, cons and tips on effectively using each.